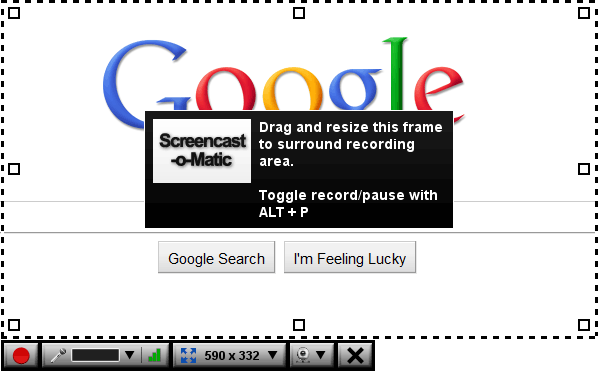 Screencast-O-Matic is a free screen and webcam recorder to capture video from your computer screen and share it on Screencast-O-Matic.com, YouTube, or save to a video file. Upgrade to Pro Features and get much more. GMT+7, 21-4-2019 17:53 , Processed in 0.031972 second(s), 16 queries , Xcache On.